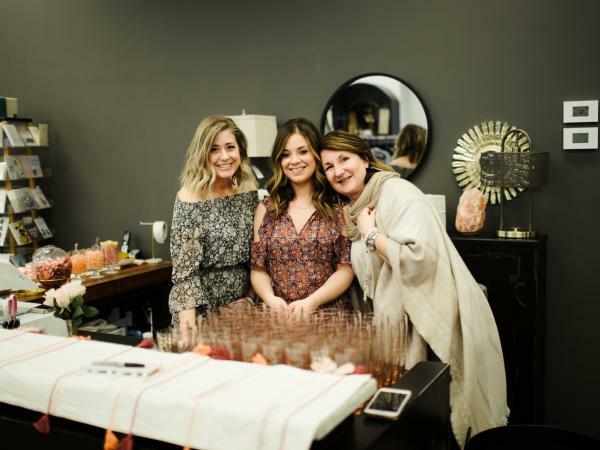 Posted on April 23, 2019 at 11:00:00 am by Rachel S.
Attending events is not always a leisurely affair for everyone. 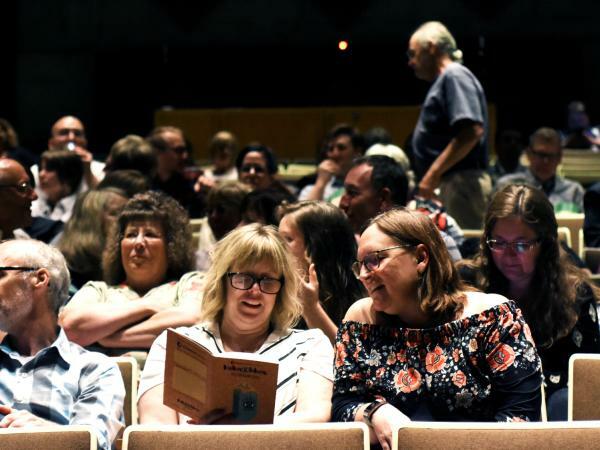 Individuals with sensory needs can experience discomfort during a performance or event with loud noises, bright lights, or unfamiliar surroundings. 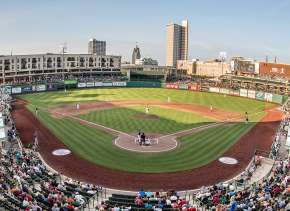 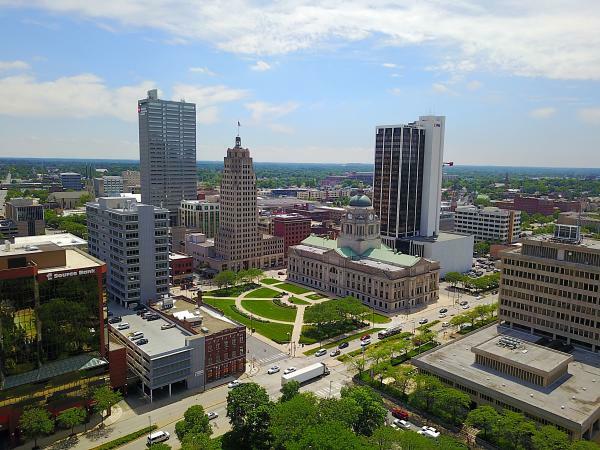 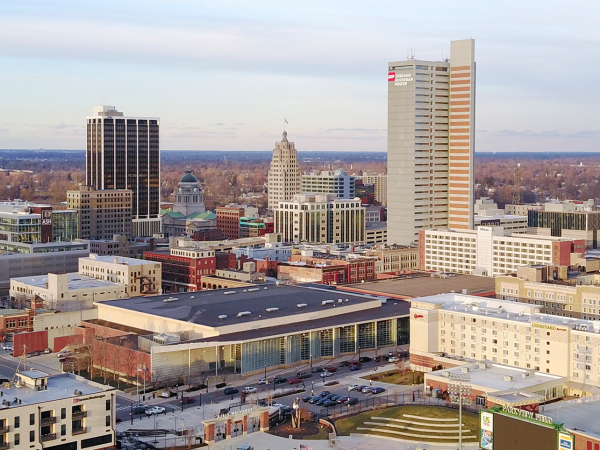 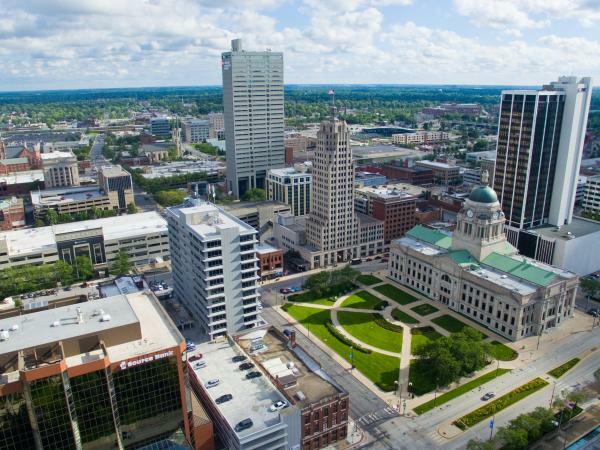 Posted on June 04, 2018 at 8:00:00 am by Tatom O.
Fort Wayne, Indiana is a city that is constantly buzzing with excitement. 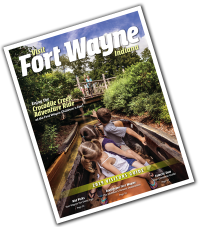 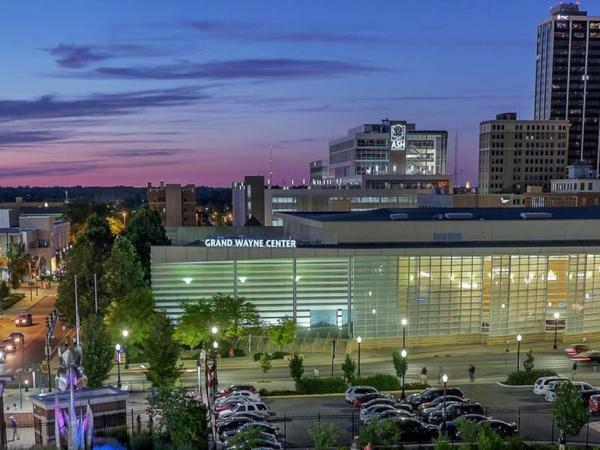 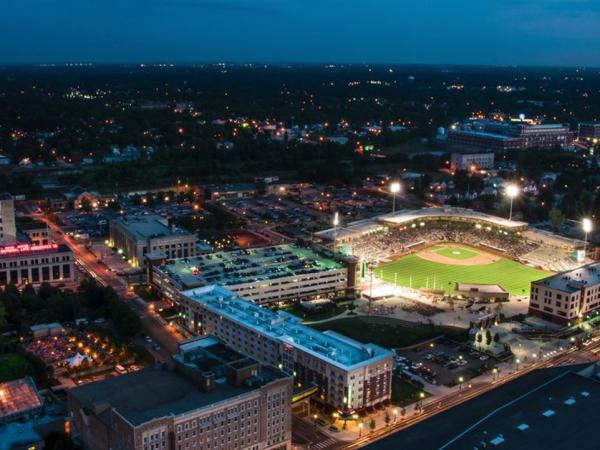 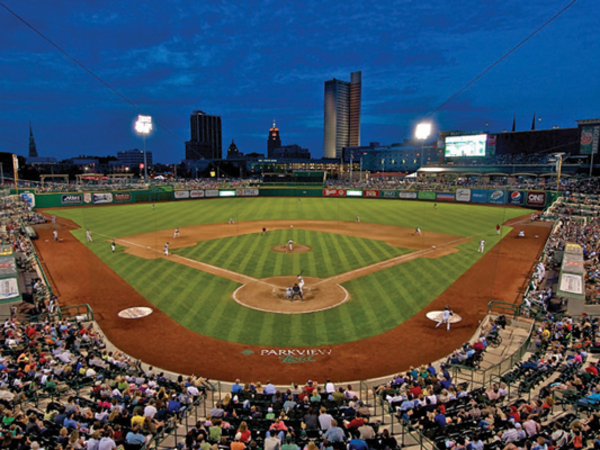 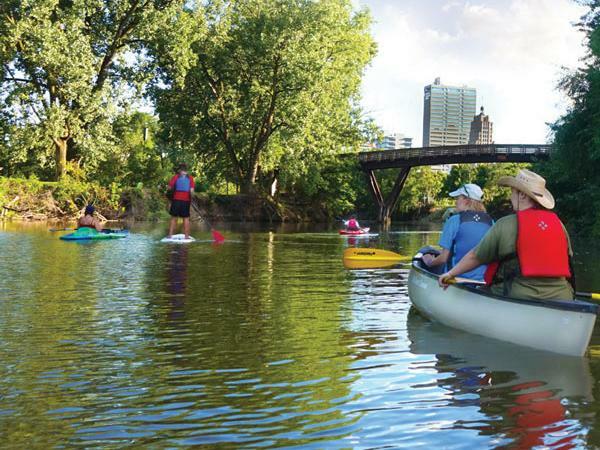 From our up-and-coming riverfront to our weekly festivals, Fort Wayne is home to countless events that entice the whole family. 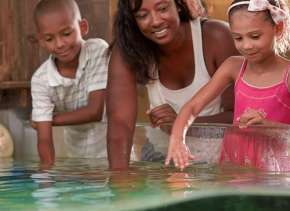 Can’t decide when to visit? 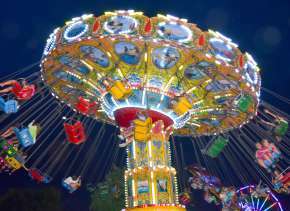 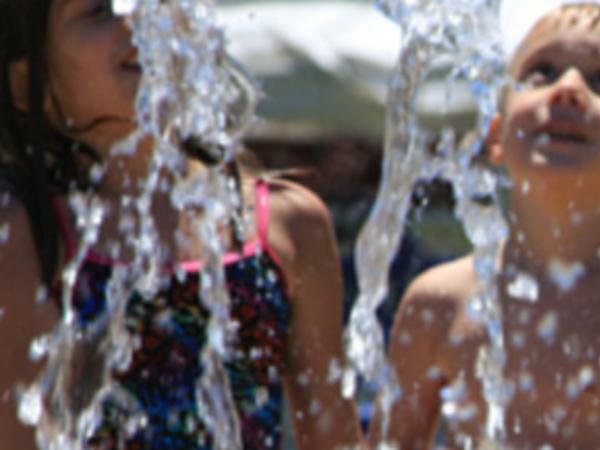 The weekend of June 9 especially is packed full of fun activities that it will be hard to decide what to do next!